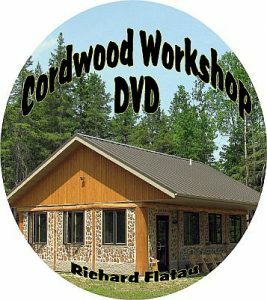 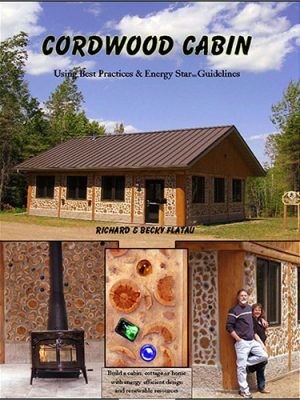 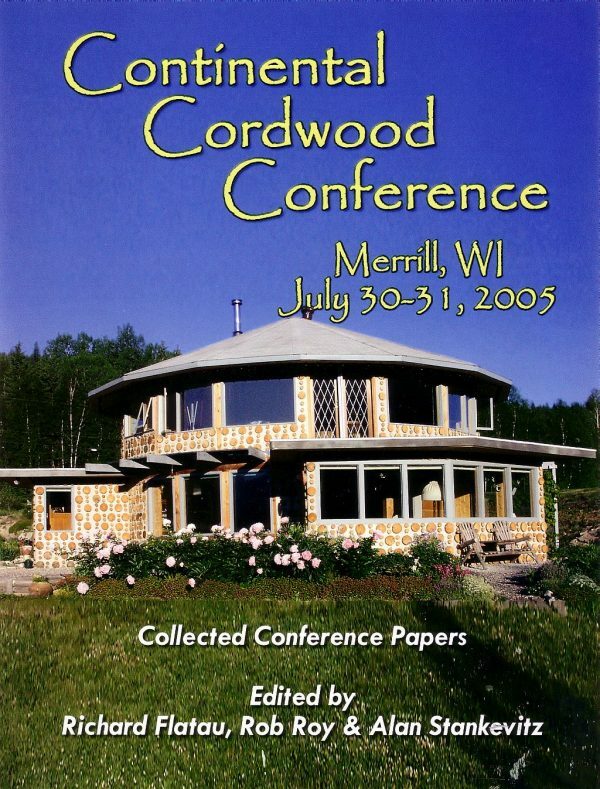 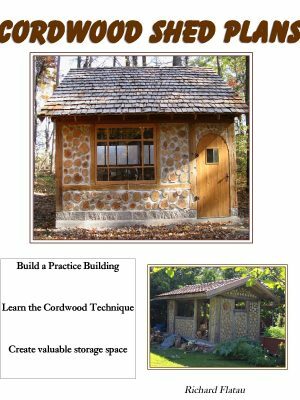 27 articles from the Cordwood Conference 2005 held in Merrill, WI. 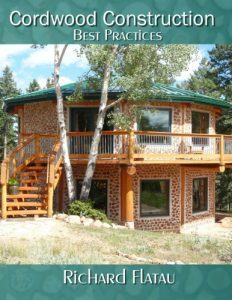 R-value testing from the U of Manitoba, Strawbale/Balewood, Cordwood for my Dorm Room, Paper Enhanced Mortar, Log Prep & Foam Insulation, Cordwood Siding, Engineer Built Cordwood, Recycling, Cordwood on a basement, Frost Protected Shallow Foundation (FPSF), Bright and Airy, Pattern Language Cordwood, and much, much more. 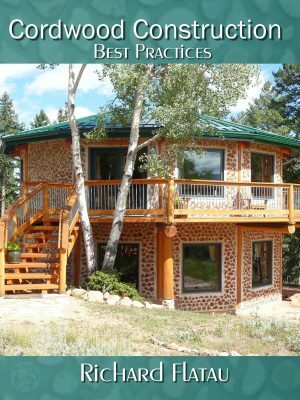 A wonderful volume of facts, photos and inspiration.